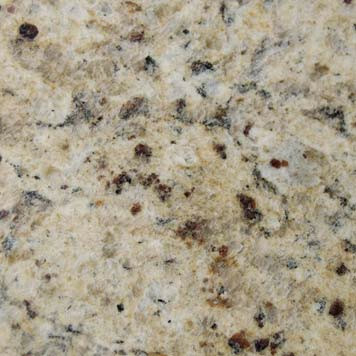 Giallo Cecilia is a brown and gold granite. Vanity tops are 2cm thick. 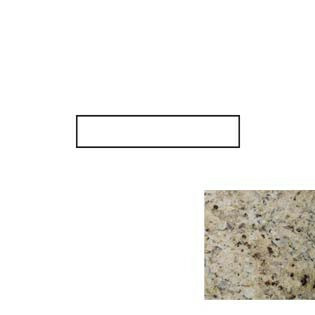 Giallo Cecilia granite is also available in kitchen countertops. 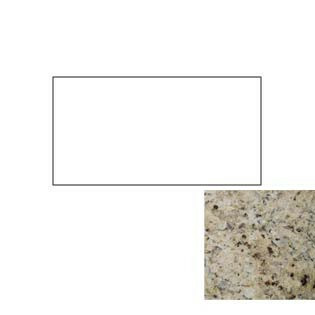 Click here to learn more about our kitchen countertop program.